HarperCollins is proud to present its new range of best-loved, essential classics. 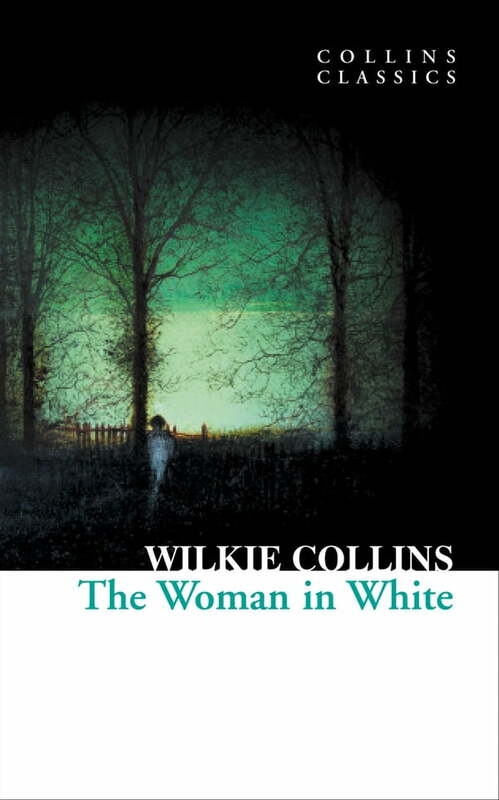 ‘The woman who first gives life, light, and form to our shadowy conceptions of beauty, fills a void in our spiritual nature that has remained unknown to us till she appeared.’ One of the earliest works of ‘detective’ fiction with a narrative woven together from multiple characters, Wilkie Collins partly based his infamous novel on a real-life eighteenth century case of abduction and wrongful imprisonment. In 1859, the story caused a sensation with its readers, hooking their attention with the ghostly first scene where the mysterious ‘Woman in White’ Anne Catherick comes across Walter Hartright. Chilling, suspenseful and tense in mood, the novel remains as emotive for its readers today as when it was first published.